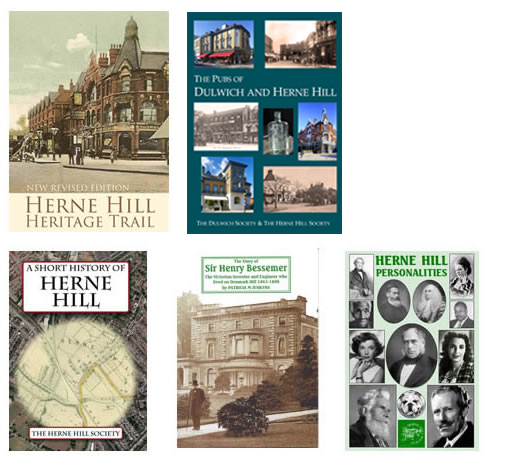 We stock and sell books about Herne Hill, Lambeth and Southwark. 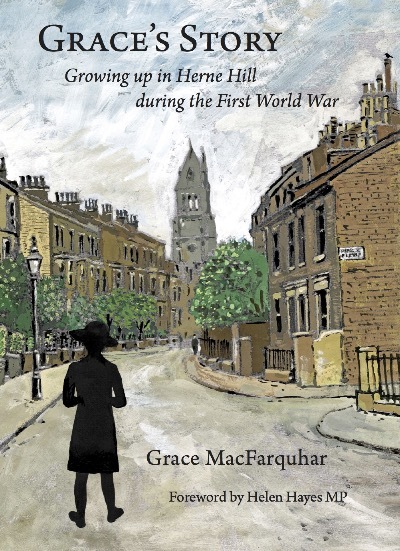 They are obtainable online, at our meetings at Herne Hill United Church Hall, and at local fairs and markets. The following were all researched and published by the Society. * You can buy books or join the Society through PayPal with a credit or debit card. You do not need to open a PayPal account. Choose ‘Check out as a Guest’ if you do not have or do not wish to create a PayPal account. * We add £1.50 - 2.50 P&P per item, depending on size. * We normally deliver your order within seven days. We offer discounts to the book trade: 33.3% for 10 or more copies; 25% for five to nine copies. Tick box ‘I will pay the fee’. Milkwood Estate: The Story of a Lambeth Community (published by the Society in 2009) is out of print, but can be read here at no charge!.